 Use Bandits NORTHERN LIGHTS VODKA to produce amazing beverages. Canadians from coast to coast come together to celebrate Canada’s Cocktail – the Caesar! It’s the official kick-off to summer. According to Wikipedia, the Caesar cocktail, invented in 1969. By restaurant manager of the Calgary Inn (today the Westin Hotel) in Calgary, Alberta. Inspired by his favourite Italian dish, spaghetti vongole. He set out to create a cocktail that would capture the pasta’s hearty clam and tomato flavours. Mixing vodka with clam and tomato juice, Worcestershire sauce, and other spices. Creating a similar drink to the Bloody Mary. But with a spicy flavour. How to make a Ceasar? 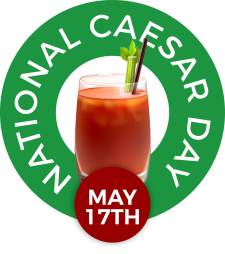 In 2009, the Caesar was officially declared “Canada’s Official Cocktail” by parliament. 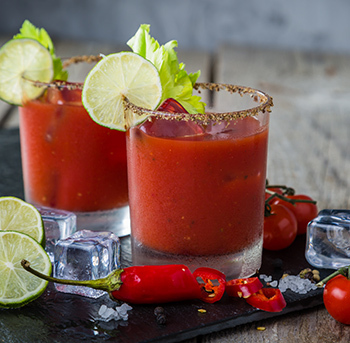 The main difference between a Caesar and a Bloody Mary is Motts Clamato Cocktail. The Bloody Mary uses tomato juice. The Black Russian supposedly first appeared in Brussels in 1949. 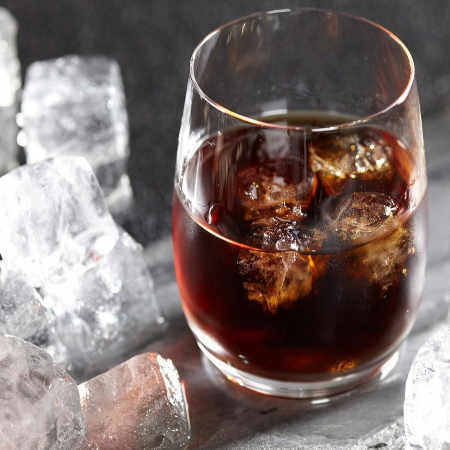 It’s a wonderfully simple cocktail – just vodka and coffee liqueur (Kahlua for example) over ice. This drink tastes enough like sweetened coffee that you can just assume any food that goes well with sweetened coffee will go well with a Black Russian. It’s light and refreshing. Served with lots of ice, this thirst-quenching sipper is light enough to enjoy during the day or serve with your meal. This punch is perfect for holiday gatherings. Even to keep in the fridge in case someone pops over. Wait to add the ginger ale when serving from the fridge. Sparkling Cranberry Vodka Punch could not be easier to make or more refreshing to drink! Perfect for holidays and parties. 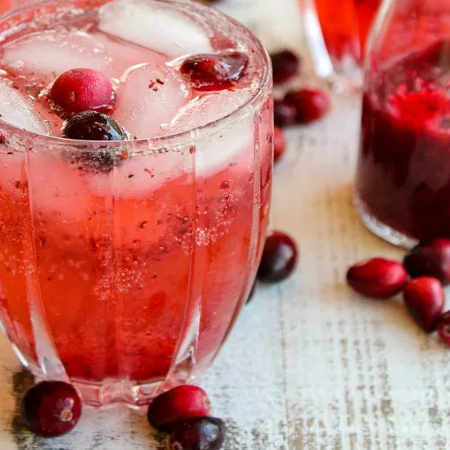 Using seasonal flavors of cranberry and ginger in a fizzy punch. The recipe produces about 10, 1 cup drinks. If you are making it as a punch, add the ginger ale for ginger flavor. If you are making it to store in the fridge, add the ginger ale as you serve it. Chilling the cranberry juice, lemonade, ginger ale and vodka for a helps to blend the flavors. It also allows it to stay cooler longer. 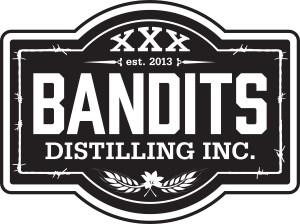 Use a punch bowl, glass dispenser with spigot or a pitcher. Just before serving, add the ginger ale and several cups of ice (if using a punch bowl an ice ring may be used).